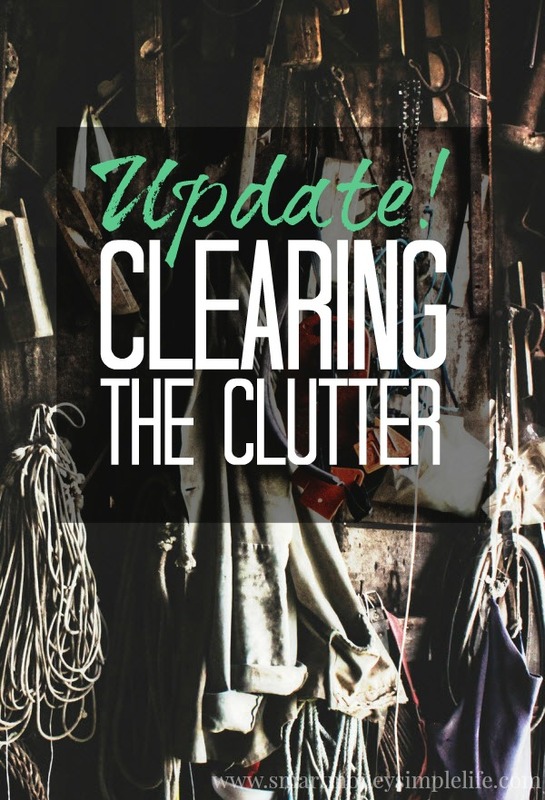 Here’s a quick update on the whole clutter busting goal for June. One of my goals for June is to seriously reduce the clutter in my life; physical and mental. 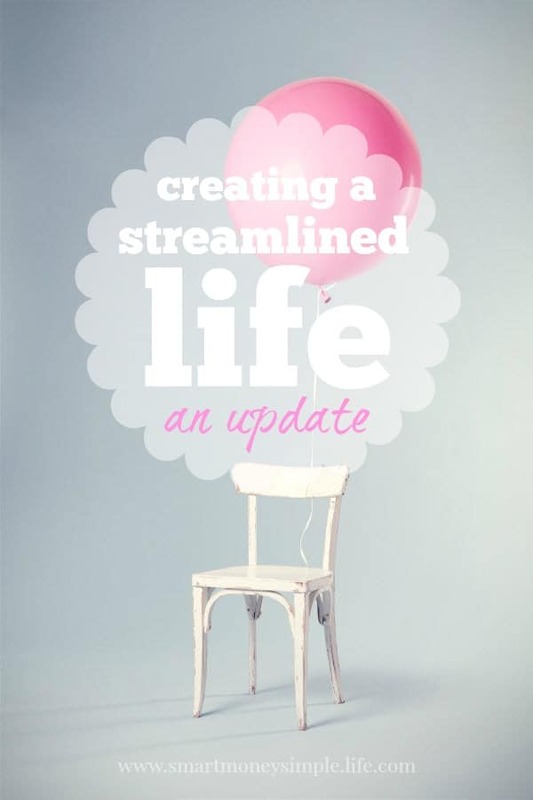 Clearing the clutter can be a challenge on many levels but it can also be a bit of an eye opener. As I’ve been working through the obvious layers of stuff I’ve made some interesting discoveries. For example, when I tackled my refrigerator I discovered not one, two or three open jars of honey but FOUR open jars of honey. Four! How does that happen? Good question, and I think the most obvious answer is that most of us are in such a hurry to get to the next task on our list that we take a quick peek and if we can’t see what we’re looking for, we grab a fresh one from the pantry. For me, this was a perfect example of how keeping stuff to a minimum helps save money, stress and waste – especially in regard to food. Now, I have four jars of honey to make use of – quickly! Any suggestions? The other thing I discovered is that I have a problem getting rid of favourite shirts. When I did the first skim of my wardrobe, I found five painting shirts. You know the kind of shirt: too well worn for wearing in public (or even around the house) and only considered to be suitable attire when splattered with paint. Well, I had five of them lurking in the bottom of my closet. All of them were favourite shirts in their hey day. All of them were now tissue thin. All but one of them were relegated to the bin. Everyone needs ONE painting shirt, right? There was no logical reason for my hanging onto so many tatty shirts. The reasons were purely sentimental. I loved those shirts. They were comfortable, looked good and as it turns out, terrific value for money. What is the lesson I chose to take away from this experience? If you find an item of clothing that you love, that suits you and you can afford, buy it. If you do, you will always get your money’s worth from the investment. I’ve also managed to tackle some of the scrap timber in my back yard. It’s timber that can’t be burned inside due to being painted or treated in some way or just plain rotten. Setting up the brazier (the barrel from an old washing machine) and feeding it scrap timber is a great way to deal with a clutter problem and decompress – there’s something very relaxing in watching flames dance about. I’ve also dived into the clutter pile that’s business related. Having run my online business for a number of years, it’s not surprising that certain product lines have fallen off the radar. Once I started sorting through the products that had been pushed into the shadows, I discovered quite a few that were no longer listed in my online business. No wonder they weren’t selling! So, as I sort through my stock room and come across items I know haven’t been ordered for a while, I check first to make sure they’re listed, if they are but still aren’t selling, they go on a special list for a bit of a revamp (picture, product description, etc). Hopefully this will mean renewed vigor for the item, if not they’ll be put on the clearance ‘table’. Non selling product lines are not just clutter, they are piles of money that are collecting dust. Time to dust them off, sell them and put the money to better use. I’m trying not to think too hard about the size of this clutter busting project, instead, I’m focusing on peeling back one layer at a time. And, it seems to be working. There’s still a long way to go before my home and life are clutter free and I’m pretty sure this will be an ongoing project for me. I’m learning though and one of the most important realisations is that stuff doesn’t make us happy, stuff just makes clutter. It seems simple in the telling but in truth, that knowledge is far from our thoughts when we’re initially acquiring the stuff. I’m much more aware of it now and it is beginning to colour my thinking on everything. From what I ought to get my great-nephew for his first birthday to do I really need to replace the stick blender that just died? Are you tackling a clutter problem at your place? How’s it going? Any hints you’d like to share? You put honey in your refrigerator? Aren’t you supposed to not do that? Honey never requires refrigeration (Yes even if open!). Refrigeration causes crystallization and makes it hard to pour. PS I personally found that Golden Blossom honey brand never crystallizes and well worth the extra money! Fun Fact: Honey never becomes spoiled or rancid with time! Just so you know. During our dry summers we have LOTS of ants and anything sweet and open attracts them within minutes. That’s the only reason honey is in the fridge. I haven’t seen any ants for a while so I might try leaving some honey in the pantry to see what happens.